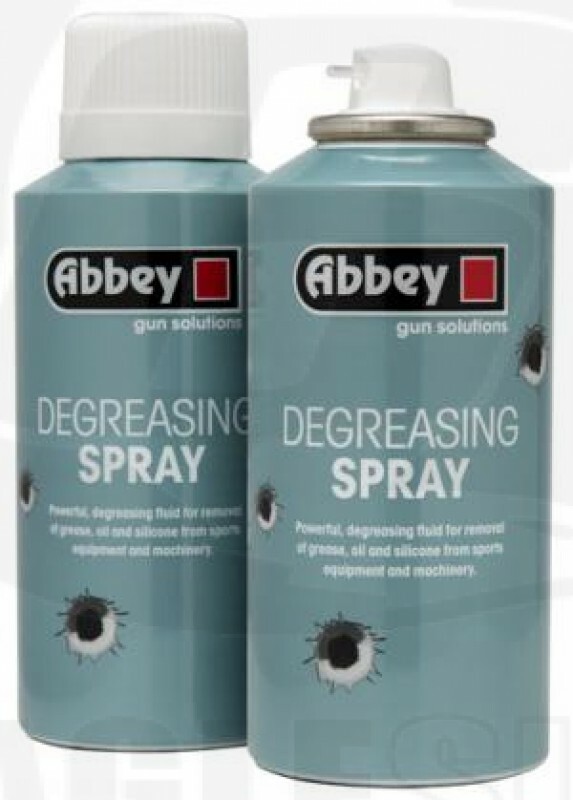 Abbey Degreasing Spray is recommended for servicing all airsoft guns. It helps to quickly and easily remove both mineral and silicone based greases for more efficient servicing of your weapons. For best results, make sure to lubricate with Abbey Silicone Gun Oil 35 or Abbey Silicone Gun Grease before reassembly. Available in 150ml aerosol cans.